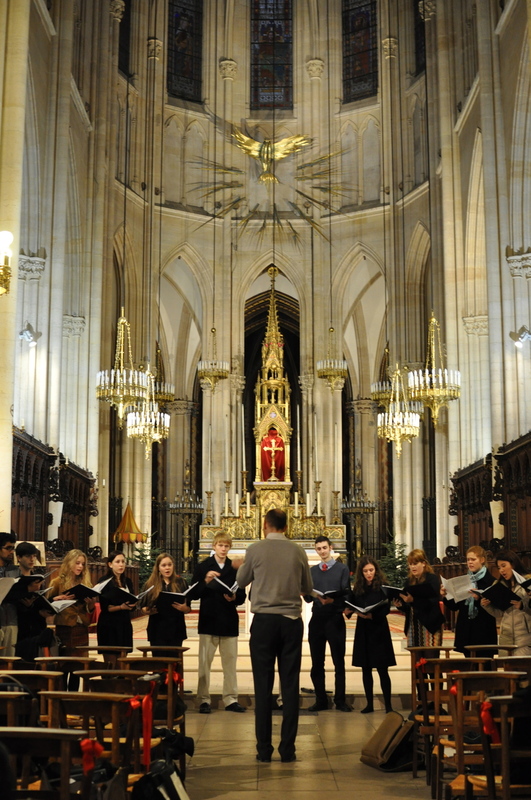 Jon Choi '15 discusses the itinerary for the Glee Club's upcoming tour and Amy Treciokas '87 recalls her experience singing in Chartres cathedral, where the Glee Club sang again in 2012. Johannes and Marie- Gabrielle tell our German alumni and fans about the upcoming tour. 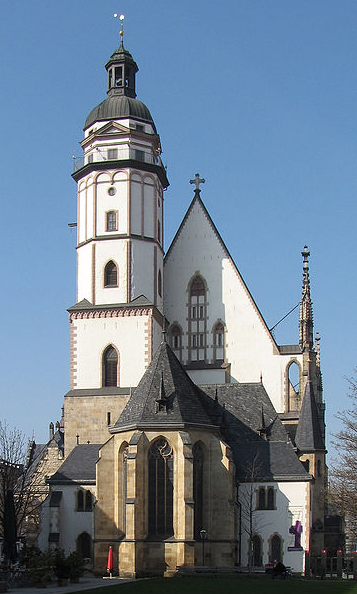 The Thomaskirche in Leipzig. Time and locations of our tour can be found on our schedule. 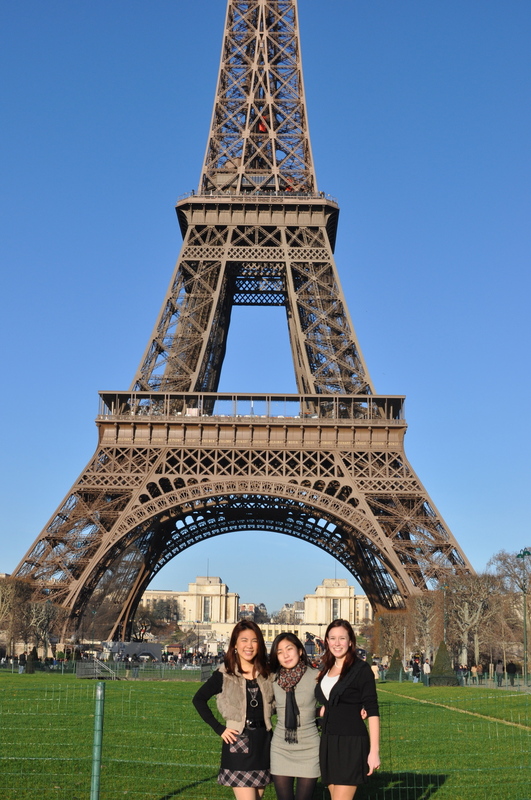 Tara Ohrtman talks about the Glee Club Tour to Paris in 2012 and remembers a special rehearsal during her sophomore year. In preparation for the Glee Club's upcoming tour to Europe, Nancy Lester du Tertre '78 reminisces about her own tour to Jamaica. Tell us your memories of this or other tours in the comments below! 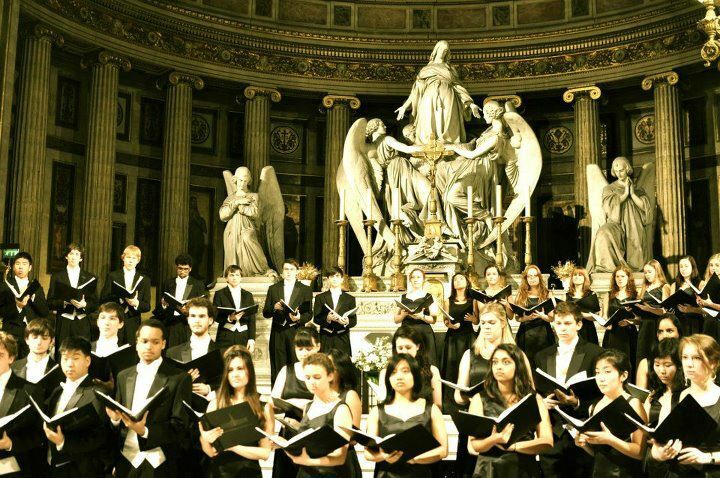 In this week's interview, Susan Detwiler, Class of 1987, shares here memories of Walter Nollner and the trip that the Glee Club took to Europe. This episode features our newest host, Daniel Hwang, Class of 2015. In this week's interview, Dave Lewit remembers the songs he sang with the Glee Club and reflects on the way the Glee Club affected his life. In this week's interview, Alex Pretko, Class of 2012, remembers his experiences of the football concert. In this week's interview, Bathabile Mthombeni, Class of 1996, remembers her conductor, William Trego, and her performance of the Faure Requiem. In this episode of the Story Cast, Jacque Austin recalls what the Glee Club's tour to Jamaica and what it was like being one of the first generations of women on campus. In this episode of the Princeton Glee Club Story Cast, Jonathan Choi talks with Jon Schumacher about Walter Nollner's first years in the Glee Club. In the inaugural episode of the Princeton Glee Club Story Cast, Jonathan Choi asks Wells Huff, Class of 1952, about his experiences with the Glee Club.